‘To Kill a Mockingbird’ by Harper Lee is a book all of us remember as being one of the many required reading tomes during our school years. This was true whether you lived in The Bronx or across the country. 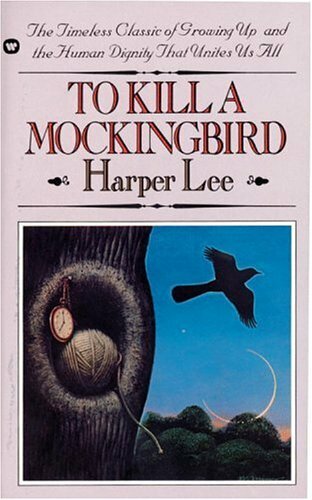 Earlier this week, The New York Times reported that over 50 years after Harper Lee’s landmark story set in racially segregated Alabama of 1930s was published, a manuscript had surfaced written by Lee and is a sequel called ‘Go Set A Watchman’ starring the many of the same characters such as Atticus Finch and Scout, this time set in the 1950s. “MONROEVILLE, Ala. — One morning late last summer, Tonja B. Carter was doing some legal work for her prized client, Harper Lee, when she found herself thumbing through an old manuscript of what she assumed was “To Kill a Mockingbird.” The characters were familiar, as they would be to millions of readers — the crusading lawyer, Atticus Finch, and his feisty daughter, Scout. But the passages were different. Atticus was much older. Scout was grown up. The story unfolded in Alabama during the racial turmoil of the 1950s, not the Depression of the 1930s. Confused, Ms. Carter scanned the text, trying to figure out what she was holding. It was a novel titled “Go Set a Watchman.” It may be one of the most monumental discoveries in contemporary American literature.